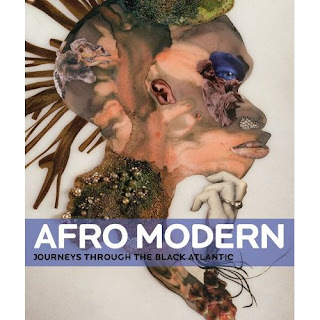 In this comprehensive book, published to coincide with a groundbreaking Tate exhibition, leading scholars examine how “the Black Atlantic,” a key concept in post-colonial studies coined by British academic Paul Gilroy in 1993, applies to art, and in doing so confirms the centrality of artists of African descent to the formation of modernity. Topics explored include the early 20th-century Parisian avant-garde; the Harlem Renaissance; the cultural links between Africa and Brazil; contemporary and “post-black” art; and the way Paul Gilroy’s original concept of the Black Atlantic remains relevant to current discussions of migration and exploitation. The book includes works by leading artists from throughout the 20th century and into the 21st. Tanya Barson is curator of international art at Tate Modern. Peter Gorschlüter is head of exhibitions and displays at Tate Liverpool. The contributors include distinguished scholars and curators from the U.S., Britain, and elsewhere.